On anything from fast group rides to daily commutes, the Synapse’s light weight, comfortable sportive position and smooth ride will help you fall in love with cycling. This is the best bicycle for women due to the low weight, comfort, and supportive position it provides. The supportive and sporty frame for this bicycle is able to carry you over choppy surfaces and through tight spaces. You can ride on rough roads, highways, byways, and back roads due to the sturdiness of these tires. 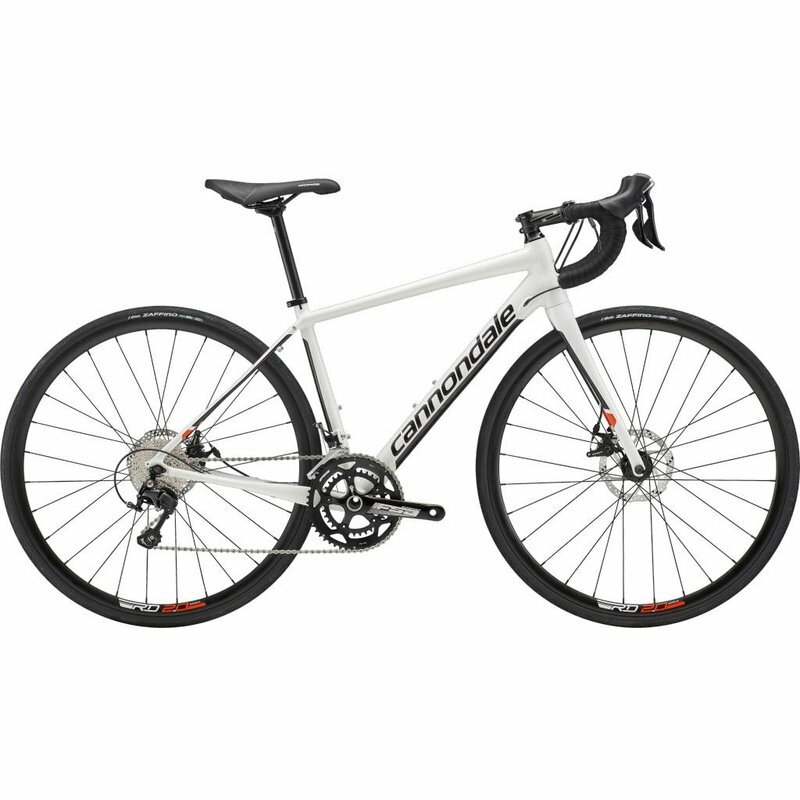 Are you prepared for the best bicycle to race on? With the endurance race geometry and the save micro-suspension, this bicycle is able to endure harsh, choppy roads and balance you perfectly for a great performance while racing. You’ll have the endurance you need and the race level stiffness to have an enjoyable and powerful ride. For a bicycle with power, this one is able to make you the top contender in your next race.